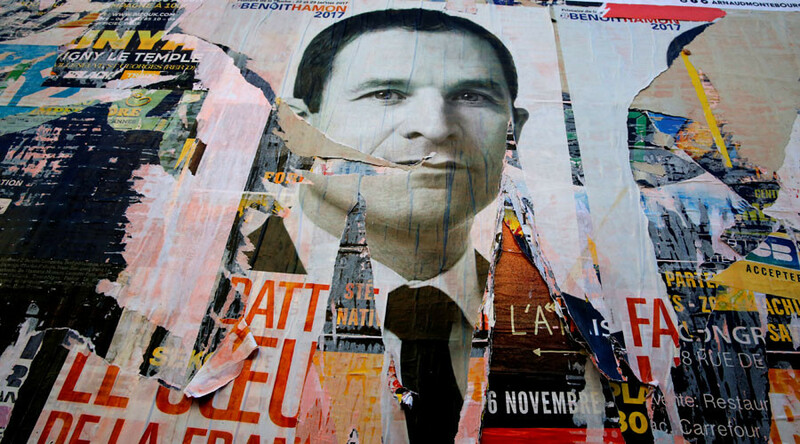 French media are puzzled over the published results of the first round the left-wing primaries that took place on Sunday. Reports claim that the government is hiding the truth about the turnout. Former education Minister Benoit Hamon won the first round of the French socialist primaries against ex-PM Manuel Valls by some 5 percent. Both will now advance to a run-off, scheduled for next Sunday. French media, however, questioned the results of the election, especially the turnout numbers. “Some simple calculations prove that there has been a manipulation of the number [of people who attended the elections],” Le Monde newspaper said. French media released two screenshots of the election page – the first was taken on Monday at 12:45am local time and the second at 10am. The percentages which the candidates received were almost the same, but the number of votes was quite different. Hamon is said to have 36.35 percent with 454,041 votes in one screenshot. In another, he has the same 36.35 percent with 582,014 votes. 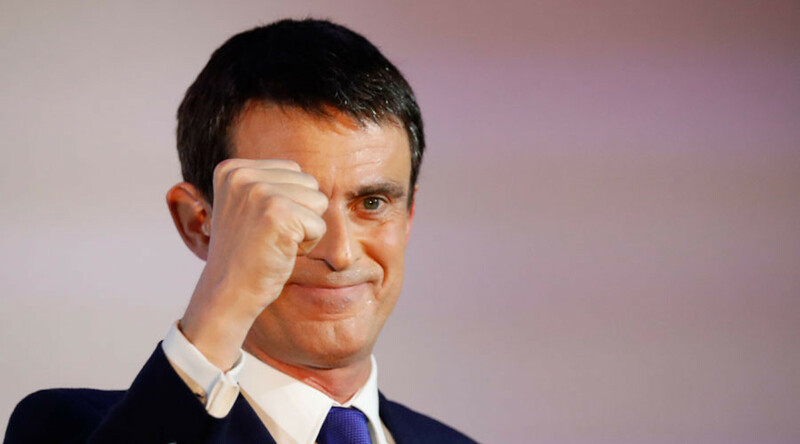 Valls had 388,603 votes on Monday night and 498,114 votes in the morning. But according to the website, it was 31.11 percent both times. Le Monde counted that overnight the number of voters grew by 352,013 – which didn't tip even a hundredth of a percent either way. Christophe Borgel, the president of the committee organizing the primaries, told French newspaper Liberation that it was just a technical bug. Currently the website only shows the percentage the candidates garnered, not the number of votes. “There was a bug, that’s all. And it’s a little bit my fault. There was a lot of pressure when it came to the turnout numbers. I asked for the results to be updated as quickly as possible and, in effect, we used the same percentage when renewing the number of total voters,” he said. According to Thomas Clay, the head of the high authority of the left group of parties, the results have been “coherent” and that they will be published on the website. “Everything will be perfectly transparent. There are still votes from 400 polling stations that haven’t been processed [due to] technical reasons, not fraudulent reasons,” he told Le Monde. Clay later told AFP that he doesn’t understand “why there is even a discussion about the turnout. It is exactly in line with what was announced last night,” he said. Le Monde suggested three explanations for the strange numbers. The first theory (dubbed a statistical miracle) is that the votes were counted correctly and that these votes were distributed equally between the candidates, down to 0.01 percent. “Unlikely,” concludes the paper. The second hypothesis is that “these voters didn’t exist,” that it was “an artificial addition to boost the turnout.” The third one almost repeats the second one, except le Monde suggests that it was a Socialist party that added these 352,013 votes and distributed it equally between the candidates. The turnout seen in left-wing primaries is much lower than the turnout recorded in Republicans presidential primary which took place in November 2016. For example, Francois Fillon got support among 2,919,874 voters or 66.5 percent. All in all, 4,404,812 people showed up to vote. In the meantime, none of the socialist candidates are among the favorites to move into the Elysee Palace. The majority of polls currently predict that the May 7 election will be a contest between two right-wingers: conservative former Prime Minister Francois Fillon and Marine Le Pen from the National Front.